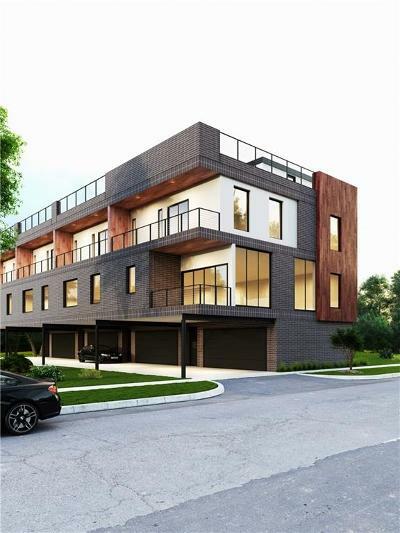 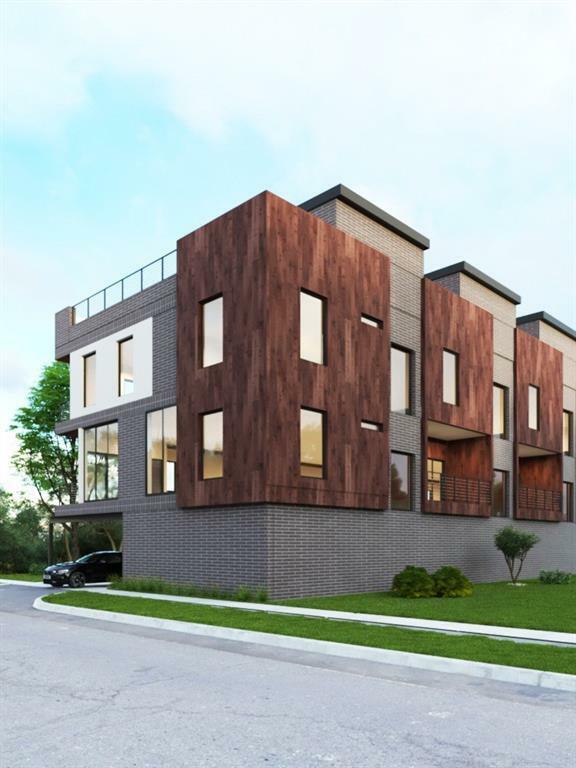 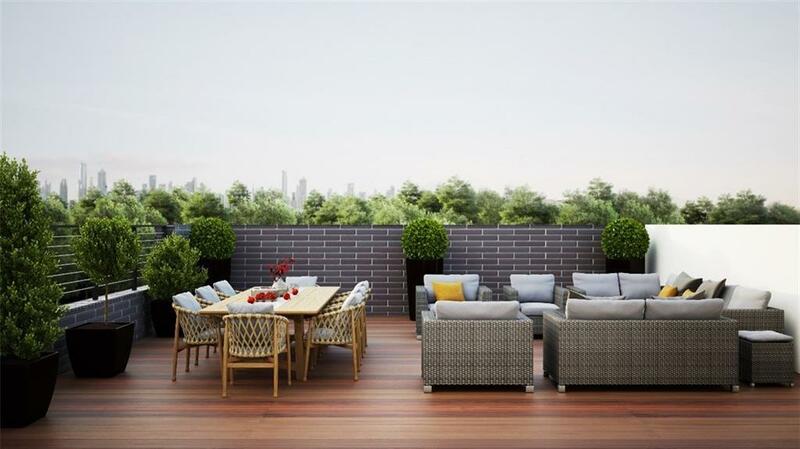 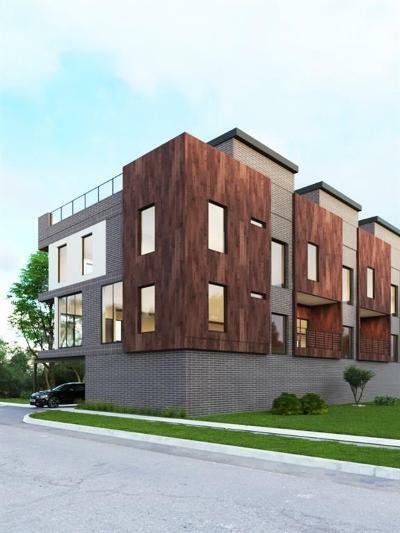 7SiXteen By Bishop is a 7 unit new construction townhome development offering luxury design that embodies urban elegance in the heart of Bishop Arts. 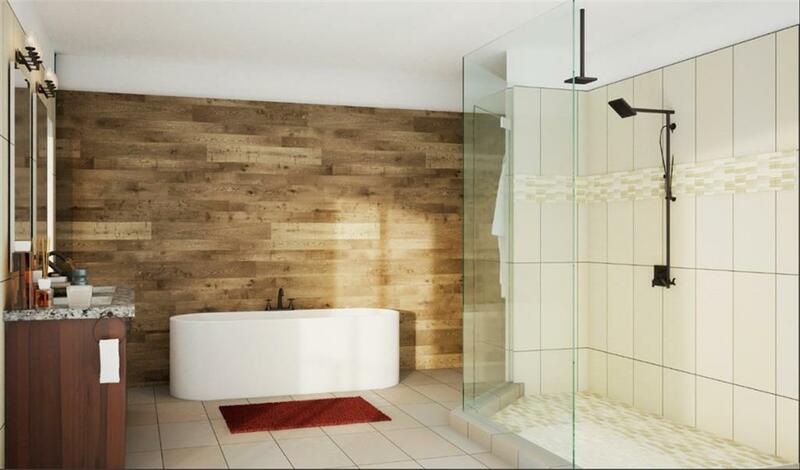 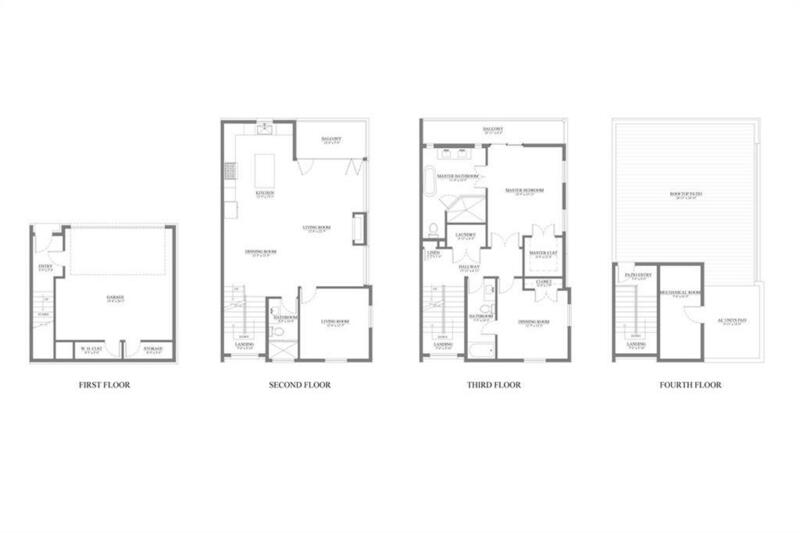 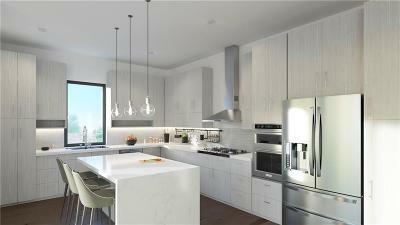 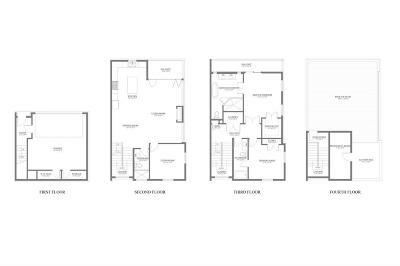 These 3 bedroom, 3 bath homes feature spacious modern interiors with 10 ft ceilings, over sized windows with curtain folding patio door, KitchenAid appliances and beautiful high-end quartz countertops. 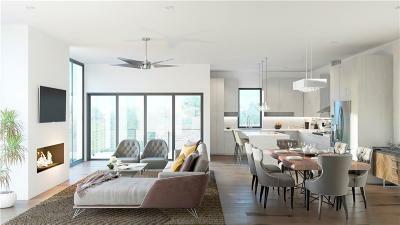 Each unit includes a private 2-car garage, multiple outdoor landings and a stunning 665 sqft rooftop deck with views of the Dallas skyline. 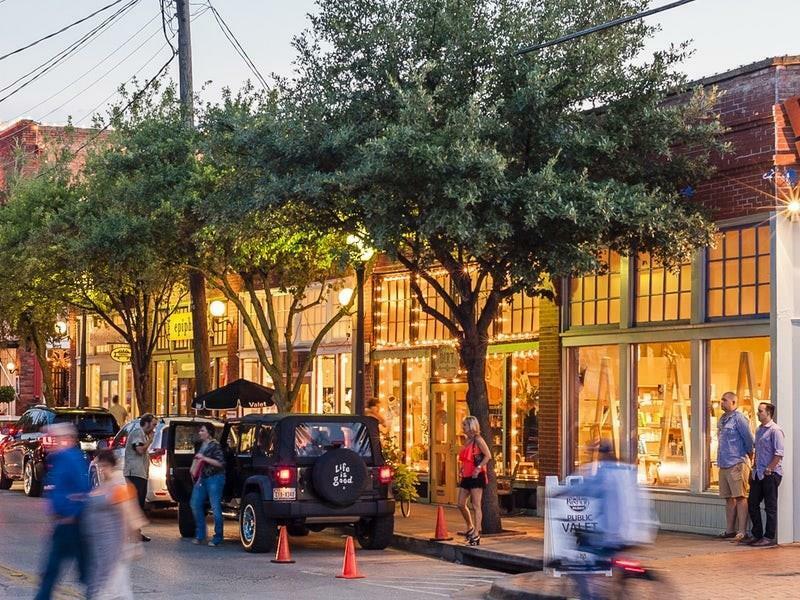 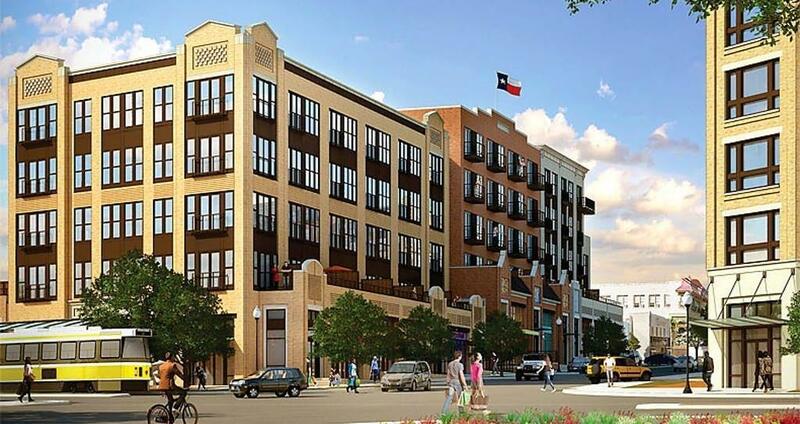 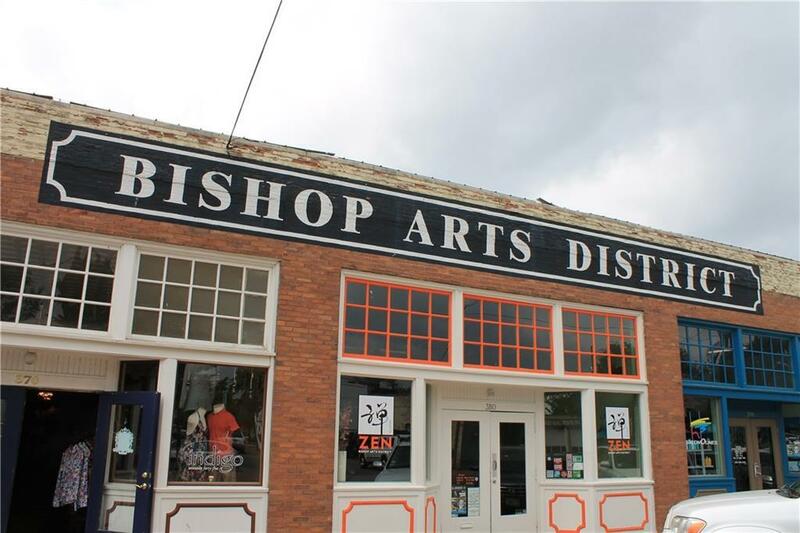 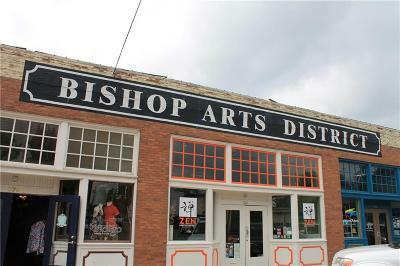 Be part of the eclectic, walkable Bishop Arts neighborhood, just 10 minutes from Downtown Dallas and walking distance to the DART Trolley. 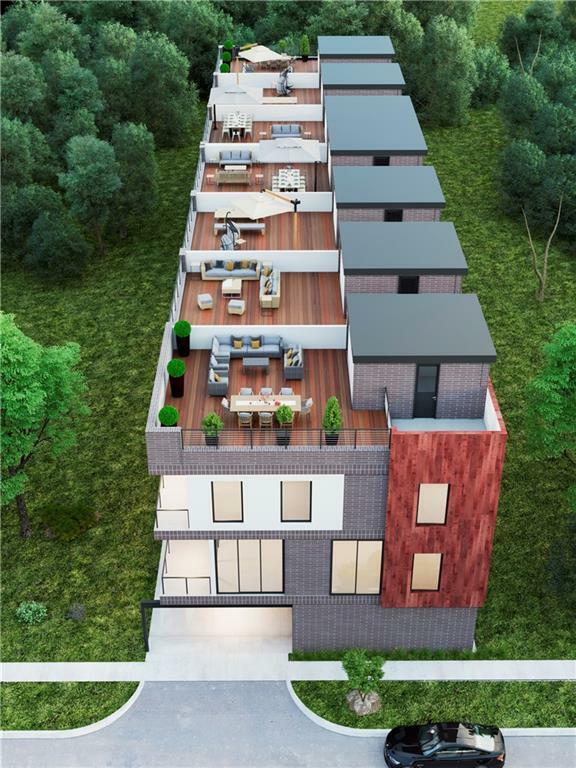 Starting at $535, 000. 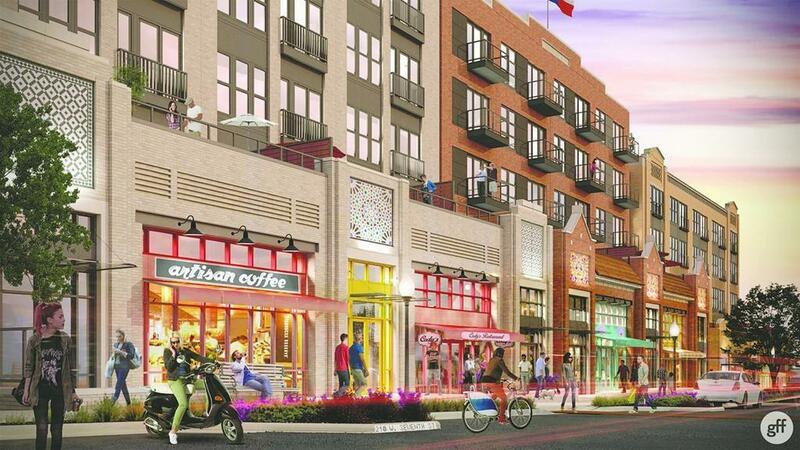 Expected completion 2nd Quarter 2019.